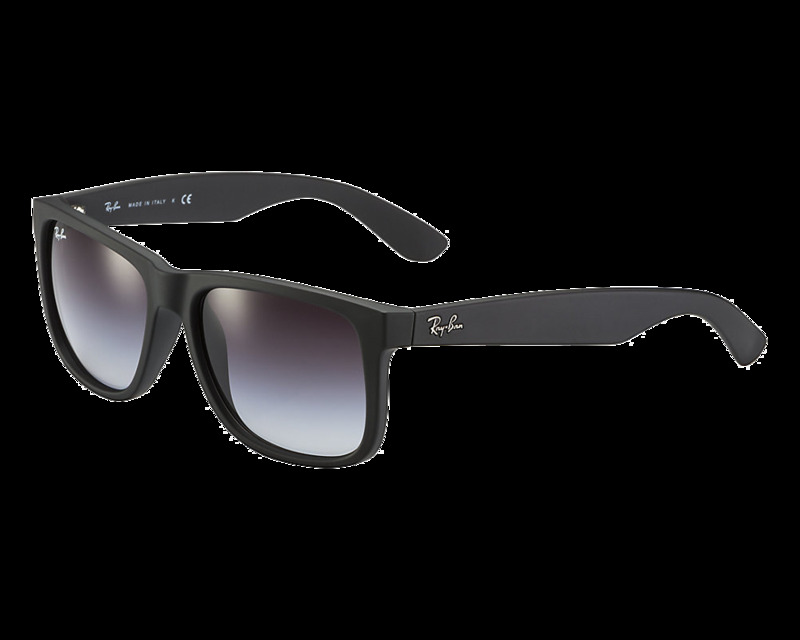 Ray-Ban Justin RB4165 sunglasses are one of the coolest looks in the Ray-Ban collection. The fresh new gradient frame colors, new stunning colored lenses, and its rubberized finish are fun, bold, and add a bit of edge to your style. 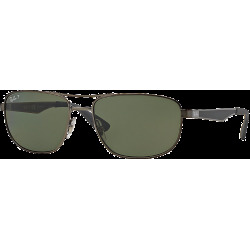 Ray-Ban Justin RB4165 sunglasses are one of the coolest looks in the Ray-Ban collection. 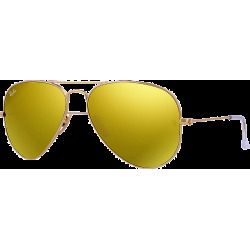 Inspired by the iconic Wayfarer sunglasses, the fresh new gradient frame colors, new stunning colored lenses, and its rubberized finish are fun, bold, and add a bit of edge to your style. 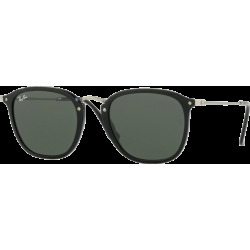 Choose Ray-Ban Justin RB4165 in contrasting color combinations or matching gradient frame and lens colors. 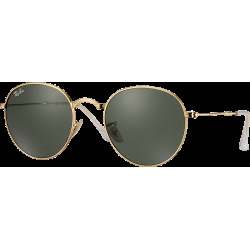 You will love the durable material and the unmistakeable Ray-Ban look of these sunglasses.